I can see what the journalists are trying to portray – that these changes cause big trouble for the Chief Minister. Seriously? I doubt it – change happens even within our ‘favourite’ bureaucracies – and when it does the whole world usually does not come to a crashing halt. Maybe there’s a slight ripple on the pond but all the frogs soon settle down again– even in the Chief Minister’s department. Meanwhile the same newspaper (The Crimes) continues to allow the bureaucrats they interview to push alternative facts (we used to call them lies) without any hint questioning the fictions being created. Take for instance some of the statements in the article about the head of the Planning Directorate stepping down in April. First a reminder that the head of the planning directorate carries the extra title of being the ACT Chief Planner. The planning authority (ACTPLA) as a section of government has quietly almost ceased to exist and the reality is the ‘authority’ now resides in one person – the Chief Planner. Yes that person is an ‘authority’ of one – lucky them! What sent a cry of despair around resident’s groups were the brave statements that as far as the current Chief Planner is concerned all is good within the planning system. It works apparently. And there is clear evidence of how it works – according to the Chief Planner. My point here is not that the Chief Planner believes her own fiction but that such extraordinary statements were left unquestioned. Therefore it must be true! And we all wonder how the world is being converted into Trumpland – and why people place little credibility in such newspaper reports. Dickson developments were mentioned. That would be the development now being fought out in the appeals tribunal (ACAT) for the new supermarket/apartment complex in Dickson. The planning decisions on this proposal were slated as being a plus. This despite the half a million dollars or more being spent collectively by ACT Government (that’s our money), the developers and those opposing, being the landlord of the Woolworths building, Charter Hall. Local residents have co-joined with the opposing side and have contributed heaps (and I mean heaps!) of time to assist. But it is Charter Hall that is taking the lead on this appeal. And this is a case of planning system working? I suspect the planning bureaucracy must be operating in a parallel universe to the rest of us. The reality is that the Dickson proposal was before ACAT for nine days before Christmas and as it could not be finalized, it is set to continue in March. To all those who have studied the documents it is clear that the current development application is a re-worked and tinkered with version of the one originally knocked back almost two years ago. And it is this version that was so easily approved. Those who have looked closely at this reworked version have identified a mountain of problems. So off it went to the appeals tribunal. 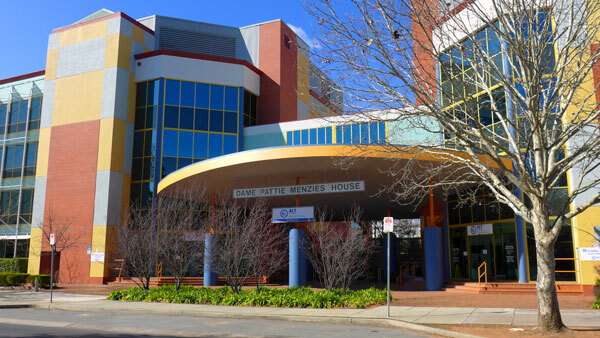 However for their own reasons, the Canberra Times keeps saying that the opposition to the proposal is about residents not wanting new shops and apartments. No so. It is about asking the ACT Government planners to do their job and apply the rules. Yes it is true that residents see the proposed building as a monster but the real issue being disputed is that the planning rules are being ignored in far too many ways. This is not good planning. And journalists should be asking the obvious questions and not just allowing myths to be continued that the planning system is all good and the problem is simply the pesky residents – who just want the government to do its job. 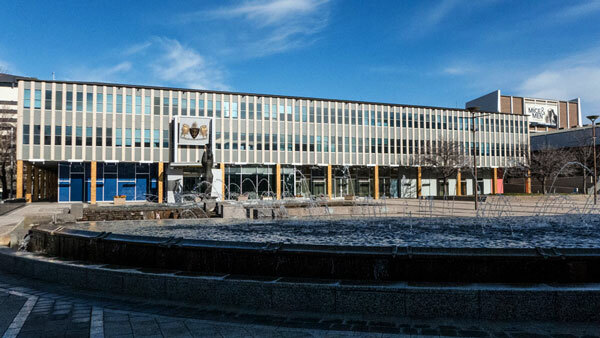 And now back where I began – the departure of the head of planning along with the other personnel changes is not a negative and should be seen as a golden opportunity to bring about some real changes to the way we do planning and development here in Canberra. What an opportunity for a thinking politician in charge of planning and development. Have we got one? That’s another question not being asked. And as for a new Chief Planner – do we need one? And if so, what are we looking for? I use the ‘we’ there purposefully – as a chief planner if they do their job well can have a very positive influence on the city’s ambience, profile, can address climate change effectively, and can make living here a wonderful and very healthy experience. If they do not do their job – then there’s trouble and we all end up in the tribunal. Take for instance the current goings-on concerning the bland box being proposed to dominate the very ‘vibrant’ shopping centre of Curtin. (I have been waiting ages to use the much overused term ‘vibrant’). A chief planning should be just that – a chief who leads – who makes things happen and not just sit back and devise more complicated rules and variations that no-one can get their heads around. I also strongly suggest that any ‘independent’ chief planner should not become a friend of the property industry. They need to be seen as independent and so they need to stay away from all those very cordial industry and property events (and no hiring of helicopters). Take for instance Northbourne Ave and all that could happen there. The Chief Planner should be setting a vision for this and be working hard to get people involved in visionary conversations. They should not be another Baron Haussmann – but at least they should set a vision and get loads of good stuff done! And then there is climate change and how the chief planner should be ensuring buildings have things such as double-glazing and make use of all that glorious sun we have here in Canberra. They should be able to identify and reject all notions of ‘green-wash’. And most importantly for me – a chief planner should appreciate and insist on good design in architecture and landscape design. It is about aesthetics – and more trees. A new chief planner needs to recognise that the ACT’s zoning approach to planning is an obscure mess and that the city desperately needs a new planning process based on agreed neighbourhood principles, is transparent, flexible and more human and planet friendly. There’s so much more that any journalist should be raising about the Chief Planner and what they have done, or not done, and what a new chief could contribute to the future of this city. In fact one key criterion for a chief planner should be that they are a good speaker – that they are people friendly and just a bloody nice person. Do we need a chief planner? I think so – but you may disagree. If not – should we revert to the local government model whereby all major planning proposals are discussed in an open forum? 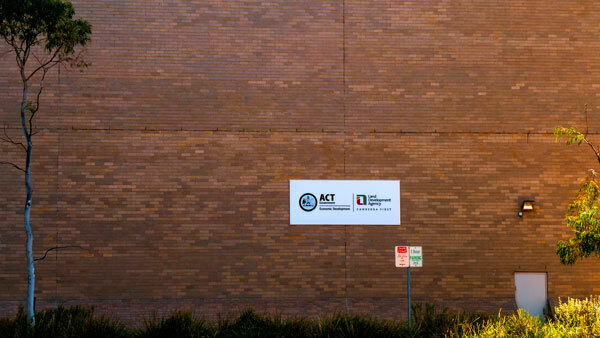 What do you think the key functions of the ACT Chief Planner should be?